Shanghai Rendezvous is an interview series for women entrepreneurs in Shanghai. 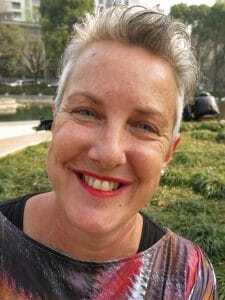 Today we’ll feature Marcella Davie of MPP Living, a company that specializes in bringing Australian consumer goods in China. MPP Living is a registered import/export trading company. They’re a trusted source of natural and healthy Australian consumer goods. They don’t only have a vast network of suppliers in Australia, but also a solid presence in China. Foreign brands are highly coveted in the Chinese market, especially Australian products. 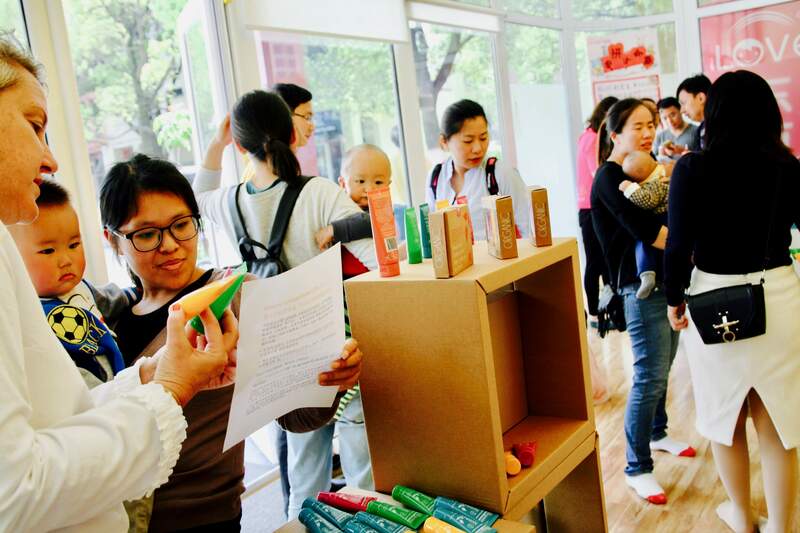 Infant formulas, skin care, and quality food are just some of the Australian goods that are in demand in China. To know more about her company, we talked to Marcella Davie, founder of MPP Living. Q: Can you tell us more about yourself, what country you are from and what you do in China? My name is Marcella Davie, an Australian fashion photographer by trade with experience in customer relations and marketing. I came here in China in 2014 to follow my husband who was assigned as a GM for an Australian shopfitting company that time. After twelve months, I got an opportunity to reinvent myself and start a trading company. I’m currently managing MPP Living with my co-founders, along with my husband who joined me at the company as well. Q: Can you introduce MPP Living and how the idea was born? Why did you choose to create your company in China? In 2014, I was asked to help source Australian products for a large Chinese supermarket chain. So I set up Aodaliya Exports as a sourcing company in Australia with an Australian business partner. I realized that our clients need someone who can help them with the time-consuming processes of shipping and customs clearance. Hence, MPP Living was born. We offer complete services, including sourcing suppliers for China wholesalers and retailers, and providing marketing support for them. Apart from these, we also offer translation services for labeling and compliance, packaging for China market, and consultation for those who want to do business in China. We take care of Customs Certification as well. Q: How do you sell your products? We have two main sales channels – we wholesale to large Chinese retailers and we have our own CBEC sites. Our end customers care a lot about their health, and our products are guaranteed to satisfy their needs. 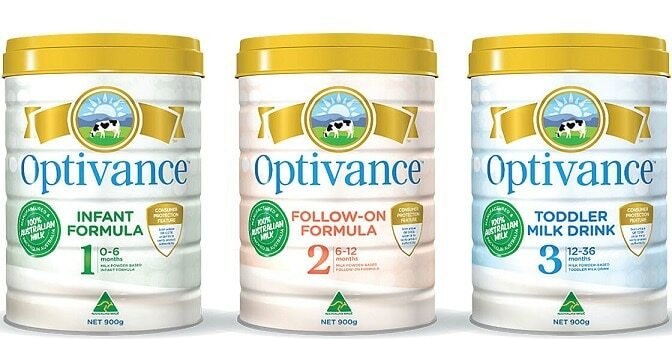 We specialize in importing natural and healthy Mother and Baby products from Australia. 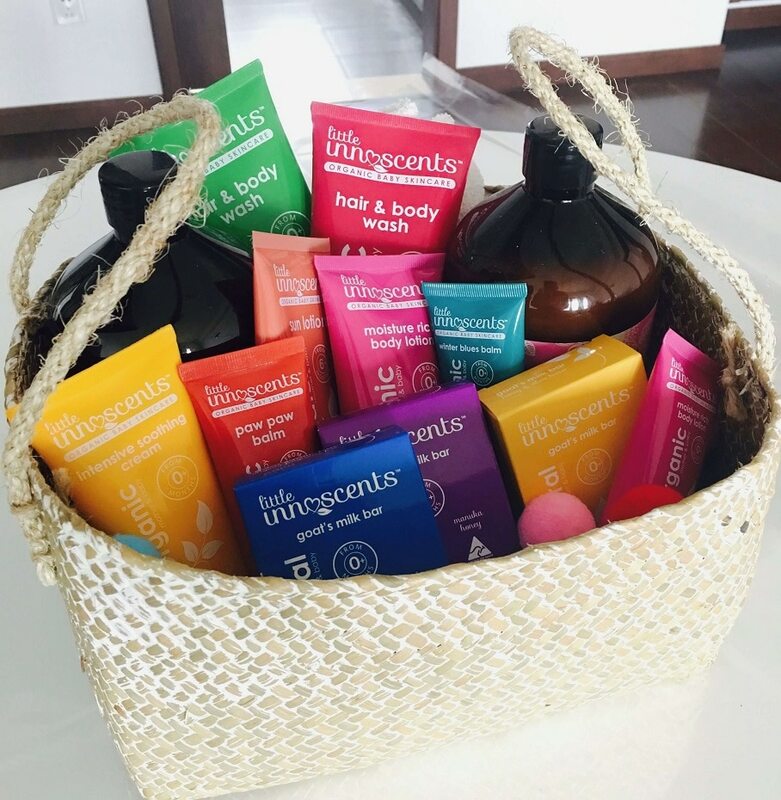 We also have organic and natural skincare, baby formula, vitamin/mineral formula for pregnant mums, and pre-packaged healthy food and snacks, to list a few. We are very excited because we also represent Australia’s current number 1 selling skincare company, Sukin. Our first shipment will be here in early November. Q: Can you share with us your experience in importing foreign products in China? For example, we have one range that includes five products. One of them can be directly imported while the other four can’t. It can be a challenge for us to explain this to our customers and suppliers because of the variants and categories that our products fall under. Some products are easier to import than others due to its ingredients and the category it falls under. For example, our fragrance-free goat milk soap is deemed “non-specific use”. It’s easier to import than goat milk soap with lemon myrtle because lemon myrtle oil falls under “cosmetic” category. It really depends on the ingredients. Q: What is your most difficult challenge as an entrepreneur in China? And have you faced any adversities being a female entrepreneur? The struggles I faced had nothing to do with being a woman, that’s for sure. Chinese people are supportive of business people regardless of gender. I guess the most difficult challenge I’ve encountered is the language barrier, including reading and writing Mandarin. It’s impossible to do all the paperwork on your own. Even if you are fluent with the language, the government regulations can be difficult to understand. The process of setting up a WOFE or Wholly Owned Foreign Entity is complicated and time-consuming. There are 12 different government departments you must apply to, and I think none of them speak to each other! In Australia, setting up a small business is much easier. What takes days in Australia takes months in China. Luckily, I was able to finish the WOFE process in five months, thanks to the amazing support of Jiading government. I know people who have given up after 18 months. Q: How did networking affect your business when it started? Networking is an absolute must in China, as well as guanxi. You need people around you who are as dedicated to your cause as you are. Many of my Chinese friends have been amazingly supportive. They help me with just about anything, such as translating, checking forms, and finding the English speaking support. Then, of course, the network of business contacts has been a terrific source of business leads. From sales to marketing, logistics companies to printers, all my business contacts in China are from networking referrals. Q: If you can go back to the time when you were starting, what would you have done differently? I wish I had started Mandarin lessons the minute I arrived in China. Also, understanding the Chinese business culture is vital. This is the main reason I stole my husband to work with me. He has been doing business in China for more than 14 years, so he gets it. I love China and I’m rapidly catching up to him in appreciating the nuances that make China special. Q: Do you have any tips for newcomers in the Shanghai entrepreneur scene? Network, support each other, and share resources. Don’t be afraid to ask questions or ask for help if you need it. Never say no, give yourself the chance to make a go of it. It’s important to work hard because nothing is ever handed to you. Don’t forget to enjoy the challenges as well. Enjoy every day, even if the day is spent trying to fathom the inner requirements of Chinese regulations. And lastly, never stop learning. WeChat is an awesome learning tool, and every foreign entrepreneur in China must utilize it. To know more about MPP Living’s Australian consumer goods, visit their website here. You can also shoot Marcella an email at marcella.davie@mppliving.com.